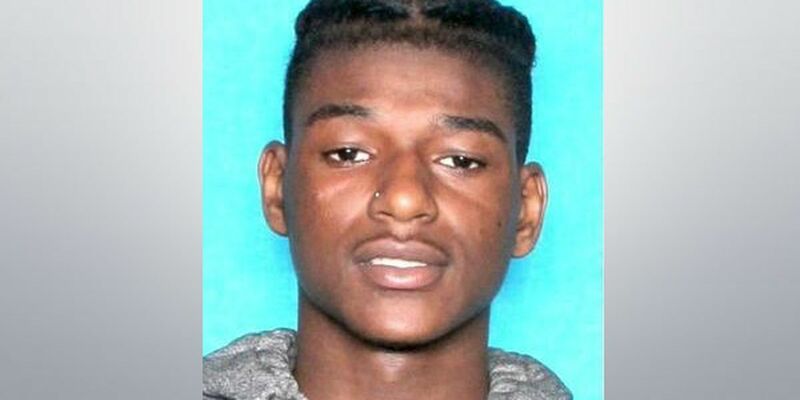 NOPD is searching for 18-year-old Edwin Roy Cottrell. Cottrell is considered a person of interest in a fatal Gentilly carjacking. NEW ORLEANS (WVUE) - The New Orleans Police Department has identified a person of interest in connection with a fatal carjacking in Gentilly Tuesday. Police are searching for 18-year-old Edwin Roy Cottrell. Investigators believe Cottrell may have valuable information about the case. The carjacking happened in the 2400 block of Prentiss Avenue. Police say the victim, Jeannot Plessy, was in the driveway of her daughter’s home when the suspect pulled her out of the vehicle and got in. As her son-in-law attempted to intervene, the suspect put the vehicle in reverse, struck Plessy and dragged her son-in-law. Plessy later died at a local hospital. Her son-in-law is recovering at a local hospitals from his injuries. The vehicle was later located by police and processed for evidence. Investigators say Cottrell is not a suspect in the case but they would like to question him regarding the investigation. If anyone has any information about this case or the whereabouts of Cottrell, they are asked to contact homicide detectives at (504) 658-5300 or Crimestoppers at (504) 822-1111.